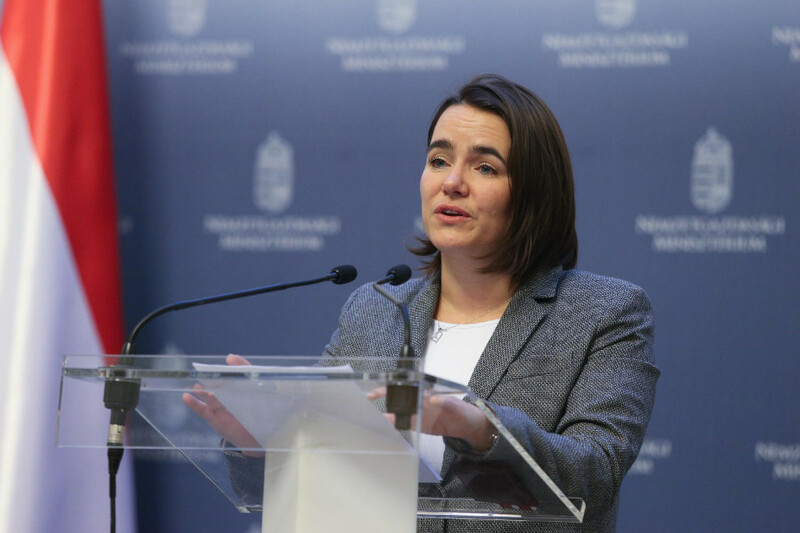 Europe can only be strong if it is based on strong families, Katalin Novák, state secretary for families and youth, told a conference in Bratislava. 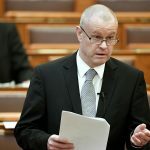 Addressing “The Europe we want – Conservative Summit” event, Novák said the issue of demography and whether internal or external resources were the solution to its problems was a serious one not only for the Visegrad countries but for Europe as a whole. Hungary’s standpoint is clear, she said: internal resources must be strengthened. In this respect, there is agreement among the Visegrad countries, she added. “We must examine why we don’t have enough children and what it is that keeps young people from having children; what are the obstacles in their way, and how to help them overcome them,” she said. Importing labour is a cosmetic solution to a problem that has not even been formulated at a European level, Novák insisted. She highlighted the importance of traditional family values and protecting the institution of the family in its current form. As we reported earlier, according to leaked informations and rumors, Orbán plans to set up a new ministry dedicated to family affairs which he regards as a top priority in his upcoming 4 years term. Moreover, he might appoint Katalin Novák to lead this new department. To date however, nothing has been confirmed officially.